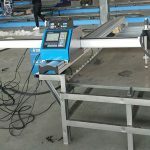 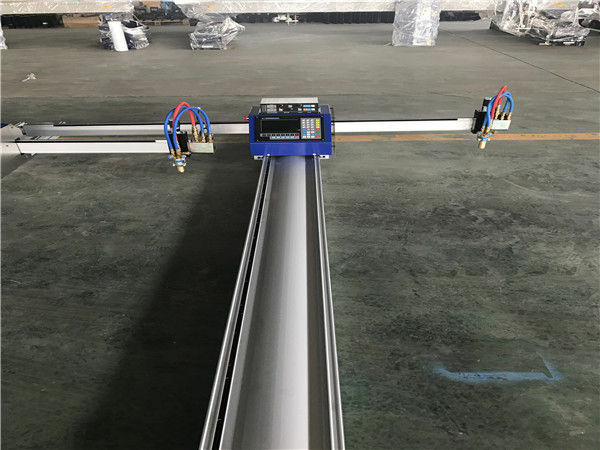 Adopting Sweden ESAB, Japan KOIKE beam, square tube structure through stress-relief and surface oxidation treatment, with high rigidity, high strength, corrosion resistance and guaranteed operation accuracy. 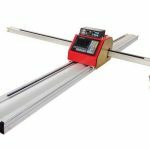 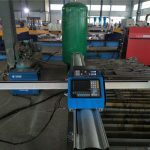 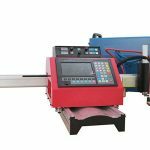 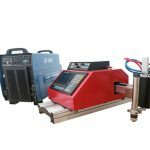 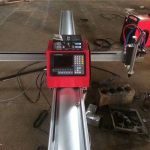 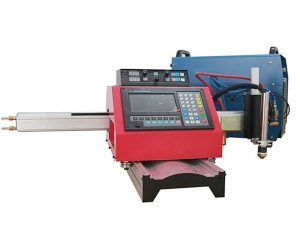 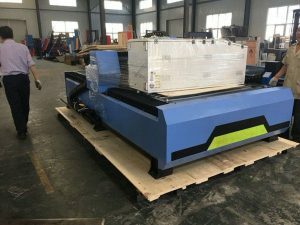 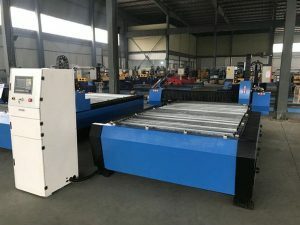 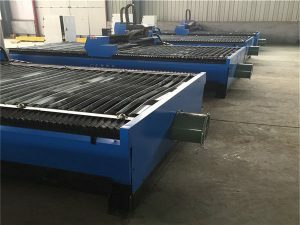 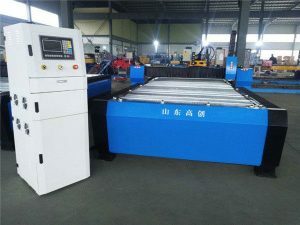 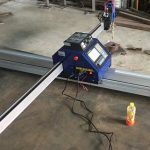 Longitudinal configuration is equipped with high-precision rack, dedicated heavy-duty railroad rail ( NO.40 rail ), running reliably and accurately, and working surface use finishing grinding technology to ensure the smooth operation and accuracy of the machine. 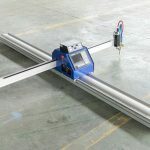 HP1201 portable arc-voltage regulator, designed for portable CNC cutting machine, light gantry CNC cutting machine.